Picking the perfect place to eat dinner, lunch, brunch or breakfast with your crew can be hard. Not only do you have to pick the cuisine, but the ambiance also factors into your perfect culinary experience. Do you want to be outdoors or indoors? Do you want solitude or live music? Cozy or modern? I am a big believer that the atmosphere of a restaurant can make or break it. 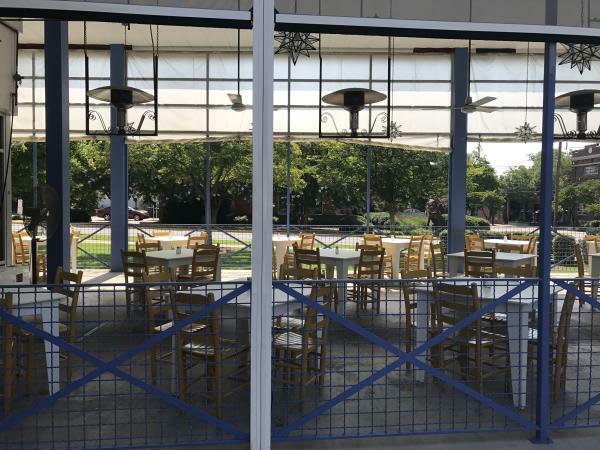 Having an outdoor patio area available really differentiates an eatery from their competition. Add some twinkly lights and idyllic weather, and you&apos;ve got yourself the perfect location for family hangouts and first dates. 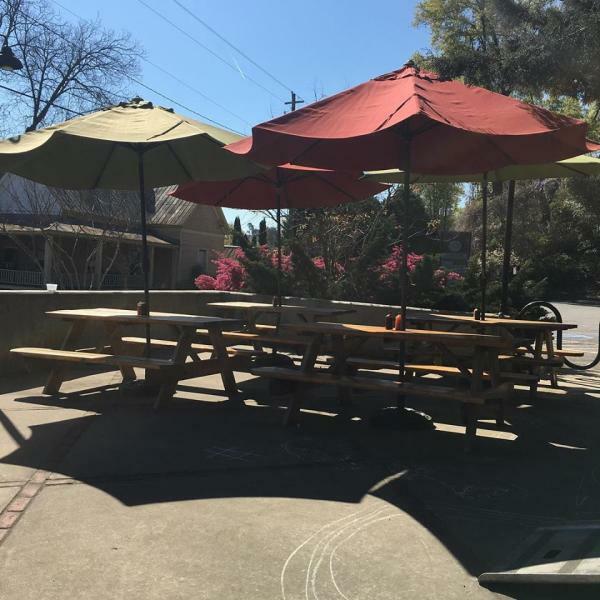 Here is my list of 19 of my favorite patios in Athens, GA to dine and drink al fresco. Location: 254 W Washington St. This restaurant goes perfectly with its name, it is indeed the "Best." The food is high quality and their atmosphere is fresh and green. It is extremely hard to miss when driving or walking by, as its ambiance radiates to the streets of Downtown Athens. Location: 1427 S Lumpkin St. This is my family&apos;s go-to restaurant! We love the quirkiness of the space. The fish tacos are to die for and their pet parrot greets us every time. If you are looking for an ultimate stay-cation weekend, this restaurant should be top on your list. You&apos;ll feel as if you made a short trip to Central America. Location: 393 N Finley St. Trees and twinkly lights- enough said! This cafe is the perfect spot for brunch with your girlfriends or your mom. Make sure to try their amazing tomato soup along with their delicious baked goods. The space is also great for a photo moment, so be sure to get your camera and Instagram ready. Location: 815 N Chase St. The combination of the old time automobile, the local cuisine, and the pergola make this space unique and exquisite. Head there for brunch, lunch, or dinner and enjoy all the feels of nature. 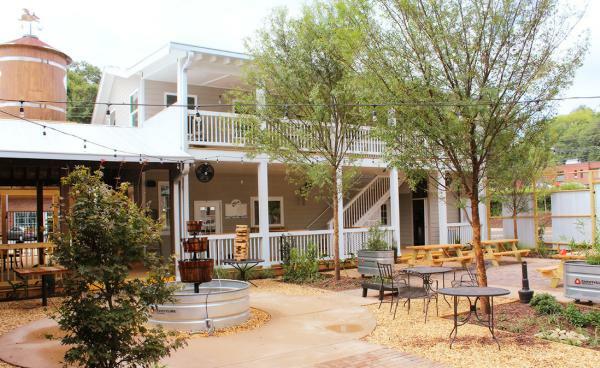 Sit outside, enjoy the view, and indulge in produce and products grown and made right here in Athens, GA.
Nestled in the cutest house in Normaltown lies Marti&apos;s at Midday. This gem is a favorite because of the incredible entrees, salads, and Southern classics that fill customer&apos;s plates. Be sure to snap a picture with one of the restaurant&apos;s murals as well. Location: 830 W Broad St.
A BBQ lovers dream spot. 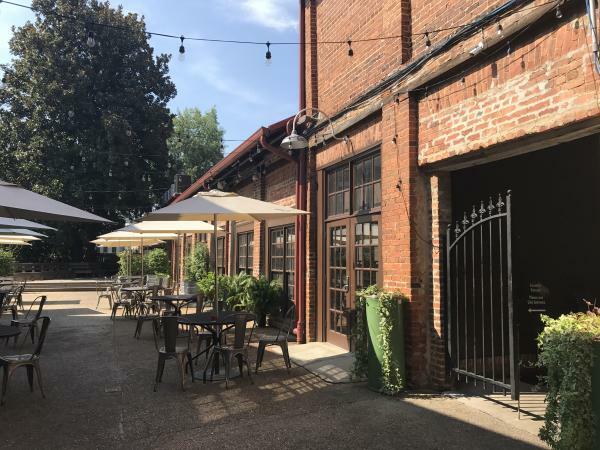 This restaurant has a large courtyard in the middle perfect for large family gatherings or even a nice quiet dinner for two. Play a round of corn hole and be on the lookout for music events that happen here. 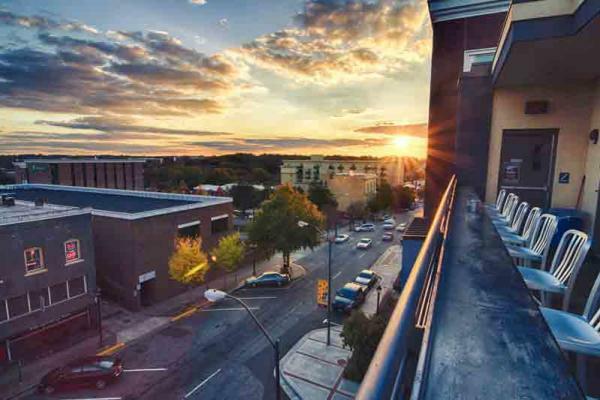 Location: 215 N Lumpkin St.
An Athens staple, this spot has the best view in town. Eat lunch on the rooftop during the day or head to the Georgia Theatre at night and enjoy drinks at the bar. Sing and sway as you listen to live music, which takes place almost every night. Your date will be impressed with your "only in Athens" venue choice. Location: 256 E. Clayton St.
On the nights when you dine in but still want to go out, Allgood Lounge is a great destination. The bar has a very sophisticated look and is popular among locals and visitors. Practice your pool skills or sit on the rooftop patio with friends while enjoying a cold drink. 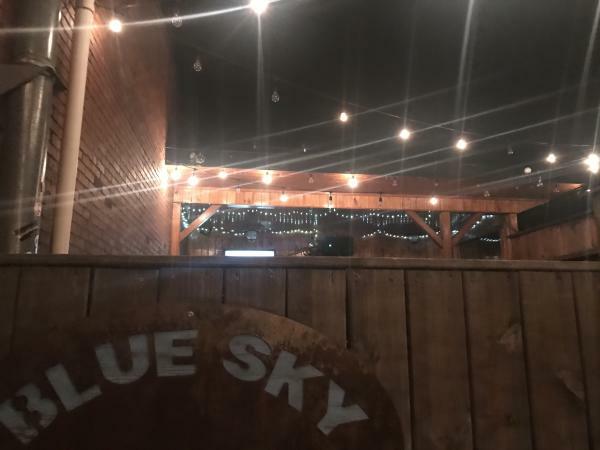 Location: 247 E Broad St.
Come join us for a drink or two after your work day at Blue Sky. 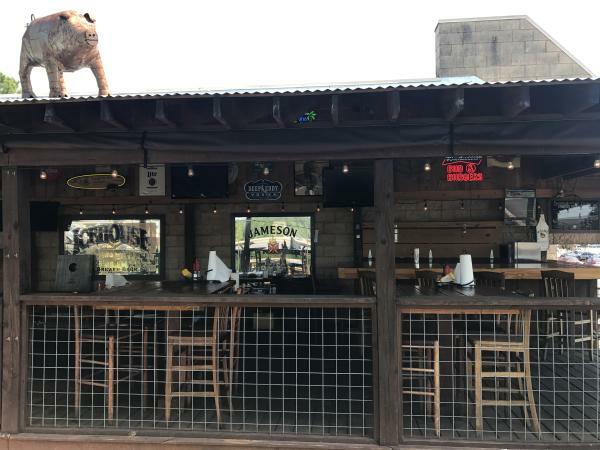 The bar is located above Walkers and has a rustic rooftop feel. The twinkly lights at night make it a perfect location for a romantic date. Location: 295 E Dougherty St. 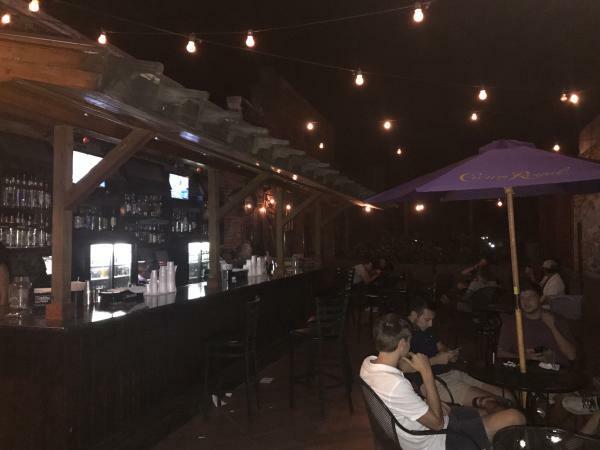 Known for being one of the top music venues in Athens, this spot is great to catch a show and enjoy a drink. 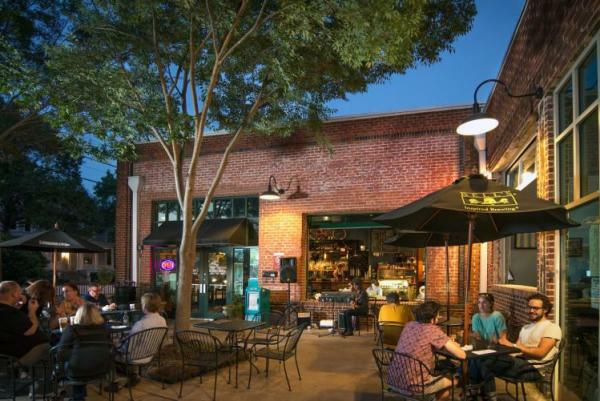 You&apos;ll hear live music from local bands and top-selling artists.The patio, surrounded by red brick and soft lighting, is located in the middle of the Historic Athens building and gives all visitors a special experience. This restaurant does a great job of bringing the indoors, outside. No matter the temperature, your dining experience will be no less than perfect. The space also has a clean, colorful feel. Order some of the restaurants most famous dishes, including the salsa trio starter, fish tacos, and the shrimp corn chowder. 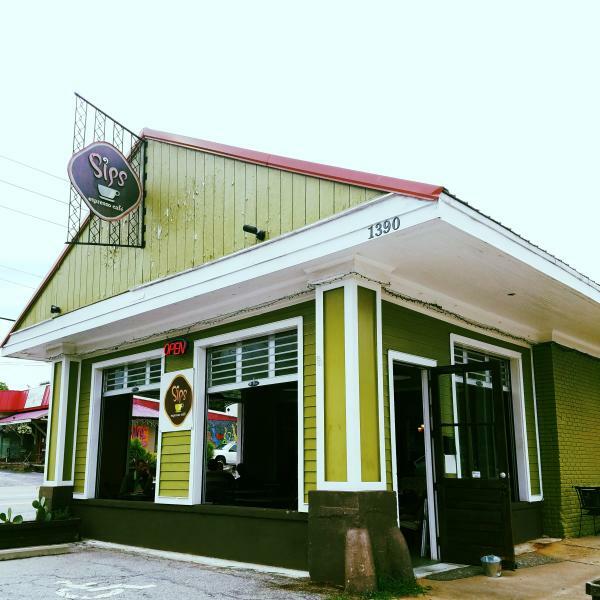 On the corner of Five Points sits a beach side lookalike restaurant. The minute you arrive, you will feel as if you made a short trip to the coast. 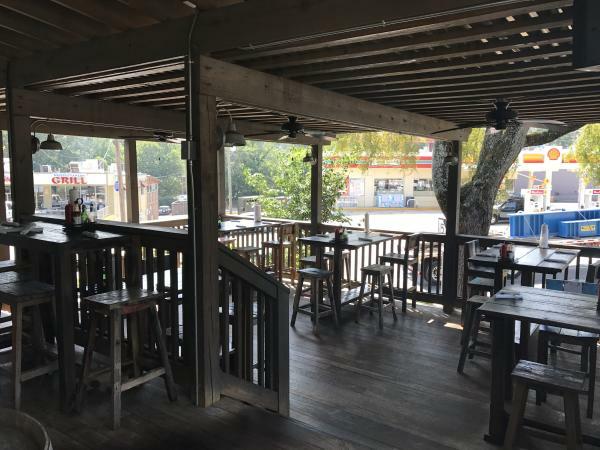 Take a seat on their cozy porch and order one of their great drinks and some of the finest seafood, including oysters from the Gulf of Mexico. Enjoy a game of corn hole as you wait for your food. 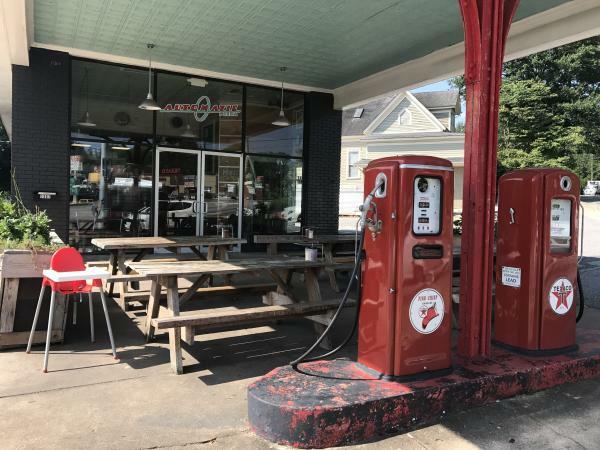 Experience Normaltown, one of Athens&apos; coolest neighborhoods, at Automatic Pizza - originally a gas station. 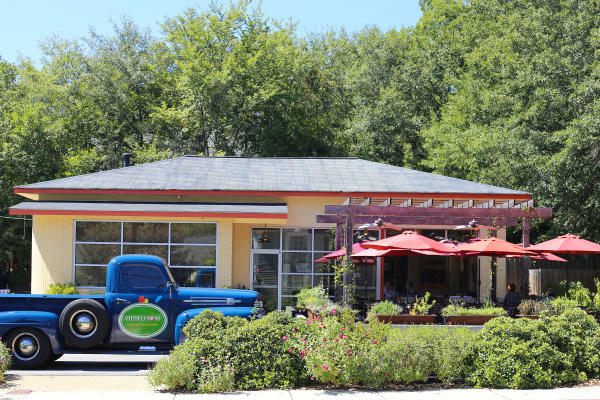 Though the restaurant went through a total transformation, the pizza place still incorporates a lot of the original, retro gas station look, which makes the place feel very authentic. It fits right in with the aura of the area. 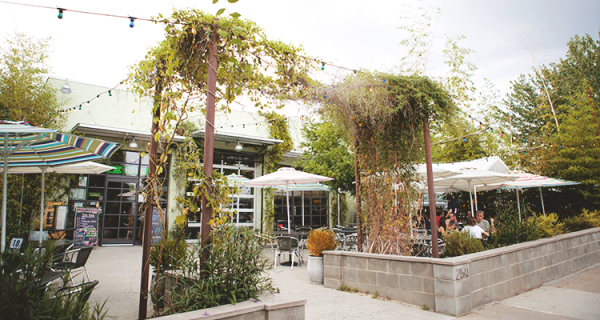 With many locations around town, you really can&apos;t go wrong with Blind Pig. I enjoy going to the one on the Eastside, where they have a large outdoor patio, and eating a delicious burger. The pig on the roof always makes me laugh as you can spot it from a mile away. Is there anything better than eating good ol&apos; classic Southern cooking on a porch? 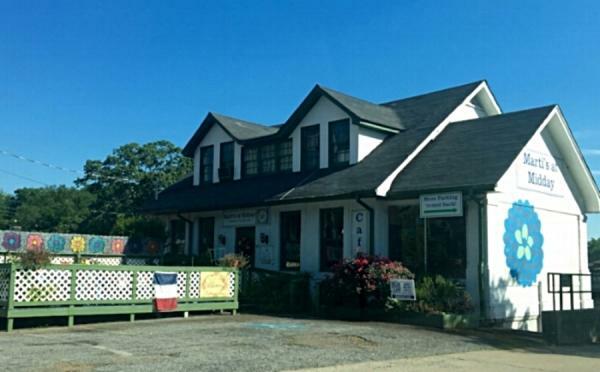 Head to Mama Jewel&apos;s for your next breakfast outing and try their chicken and waffles. 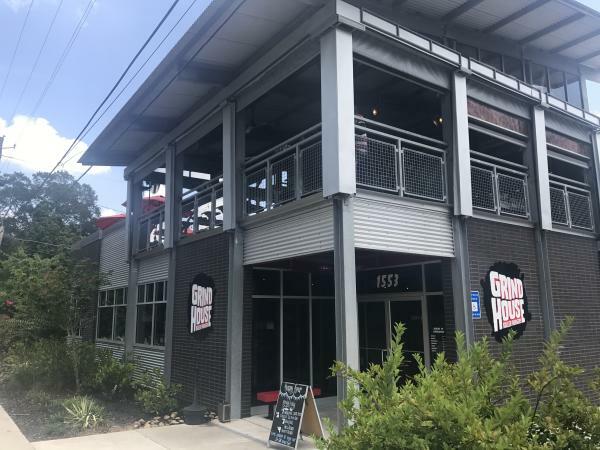 This family run business incorporates their grandmother&apos;s passed down family recipes into all of their dishes, so it is the perfect place to go when you are missing your own mama&apos;s cooking. Although they don&apos;t technically have a patio, Sips keeps always keeps their large windows open, making it feel extra breezy. I call this place the ultimate study date location because the atmosphere makes any assignment more fun. Grab a cup of their local brews, sit up front, and take in all that sights that Normaltown has to offer. Grab a burger and a boozy shake with your buddies at the hippest place in town. 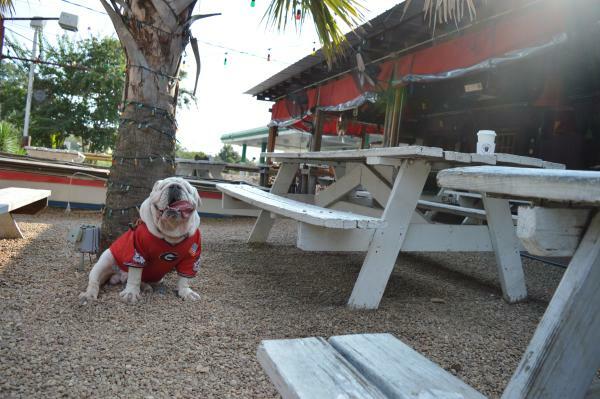 The restaurant has one of the largest patios in the Athens area. 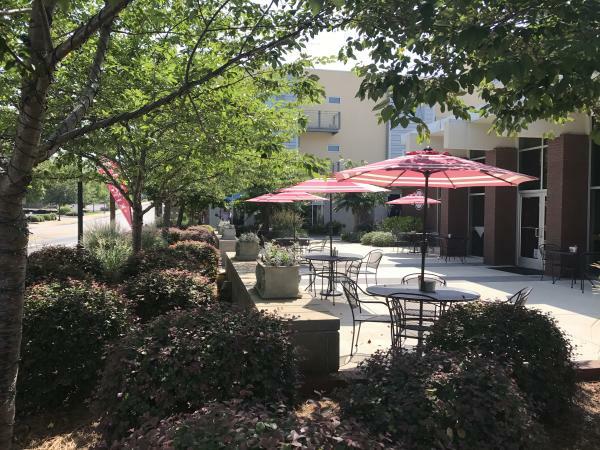 Even on a hot day in August, you can cool off under the covered patio and enjoy the blue skies and Five Points which is just a short walk away. 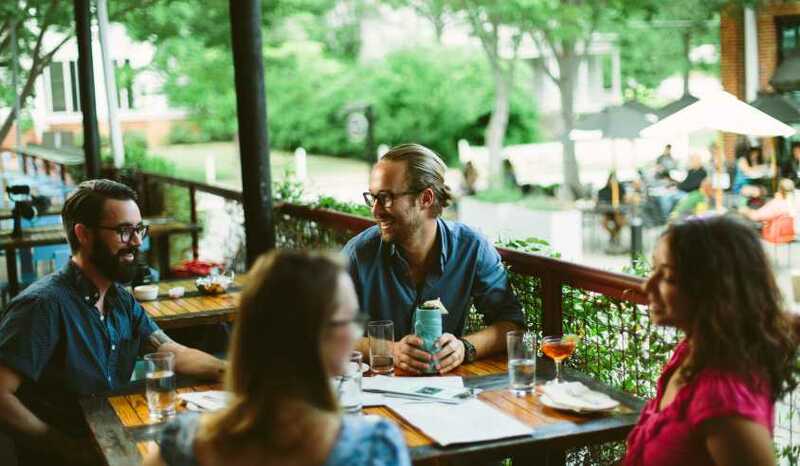 Family friendly dining is what Pulaski Heights is all about. The restaurant encourages children to draw on their patio with sidewalk chalk. Their artistic designs make all who enter smile. In addition to the endless kid entertainment, the barbecue is out of this world. Just wait and see, Pulaski Heights will turn into one of your family&apos;s new favorites. Located right next to Bottleworks lies the amazing Argentinian restaurant, Viva! The menu offers a variety of choices from meats to vegetarian and even gluten-free options. 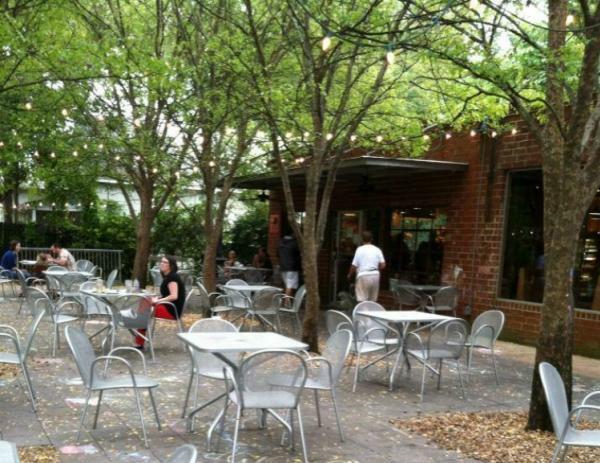 Grab the family and head out to the large patio surrounded by a beautiful, rustic brick wall and planted trees. Here&apos;s to all your future date nights, family dinners, and celebrations at all of these fantastic outdoor spots! I hope we were able to add a few more destinations to your Athens bucket list. Looking for more amazing al fresco dining spots in Athens? Check out our Part 2, authored by Dylan Floyd and Kacie Fogg in 2017. This post was originally authored by Dylan Floyd and published in March 2016 and updated by Jenna Beals in 2017. Jenna is a senior at the University of Georgia studying Public Relations. She has a love for dogs, puns, and tacos. In her free time, you will find her crafting and listening to country music.